James Shan must axe Rekeem Harper if he wants to name his best possible starting line-up for West Brom’s trip to Brentford on Saturday. Harper, 19, has not been at the races in recent performances, so it would be a wise decision to drop the midfielder and let fringe player James Morrison start in the attacking midfield role to add more creativity to the side. Morrison, 32, has mostly been on the fringes of the Baggies first team this season, starting just nine games in the Championship, with his last start coming against Blackburn on New Year’s Day. However the ex-Middlesbrough player is the best available attacking midfielder who can play in the centre, and he should start at Griffin Park on Saturday. Sam Johnstone must start in goals after his man of the match display in the 3-0 win over Swansea on Wednesday. Shan might not have to make any changes to his defence, so the back-four of Mason Holgate, Ahmed Hegazi, Craig Dawson and Conor Townsend should be enough for the Baggies to keep Brentford’s attack at bay. Stefan Johansen should come into the side to replace Chris Brunt, who does not seem to be able to play more than one game in a week, despite him scoring and assisting a goal against the Swans. Jake Livermore and Morrison must also be in the Baggies midfield. It would be the best decision if Shan was to name the same attackers against Brentford this weekend, that means that Jay Rodriguez and Jacob Murphy should both start on the wings with Dwight Gayle up front. 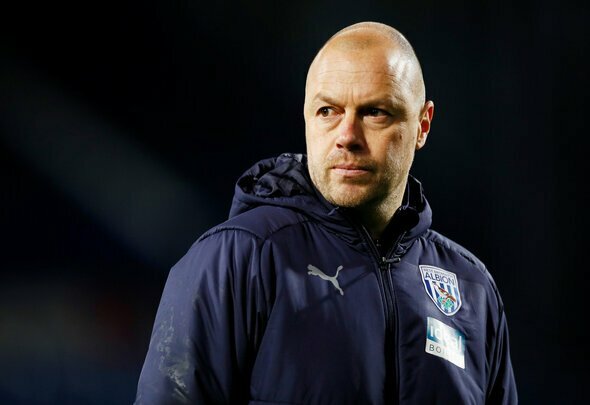 Shan has started well as Albion’s caretaker manager and if he names this team on Saturday, then his side are bound to smash past the Bees and solidify their spot in the play-off places.